Pleasant Valley Rd. to Hearthstone Entry (Founders Way.) Turn Right on Farmhouse Way. Home is on the Right. 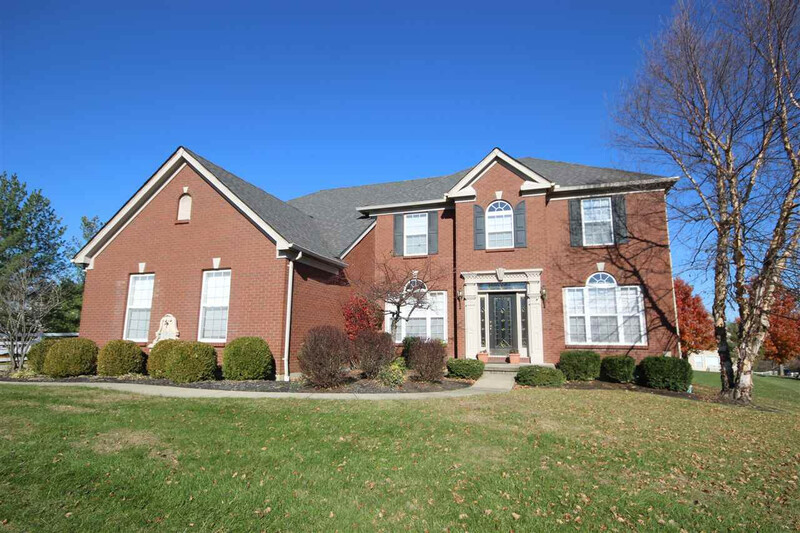 Spacious 4 BR, 3.5 BA, w/Finished Lower Level & 3-Car Side Entry Garage. Huge, Usable Rear Yard. Two Story Great Room, Formal LR & DR, plus First Floor Office/Study. Granite Island Kitchen offers Hardwood Floors, Breakfast Area & SS Appliances. Oversized Master Suite w/Walk-In Closet fit for a Queen. Finished LL offers Full Bath, Rec & Media Area plus Wet Bar. Lots of Home for the Money.